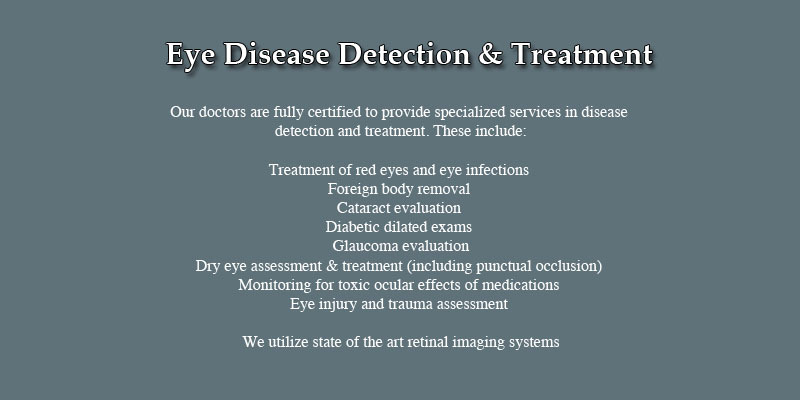 Dr. Goldberg and Associates is committed to offering the best quality of service and treatment in the optometric industry. 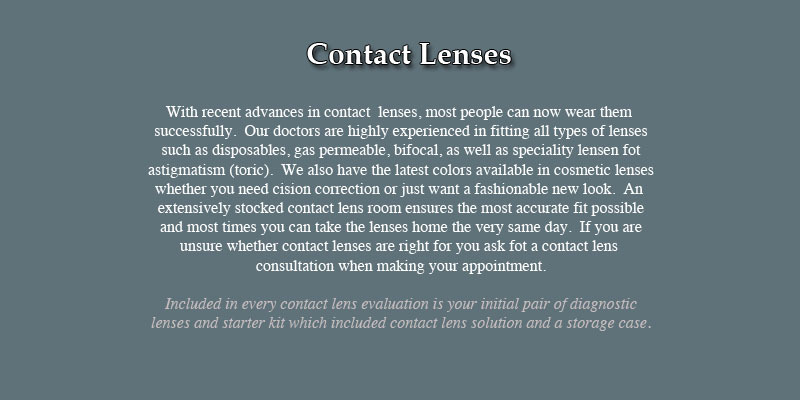 We realize you have many choices for your eye care needs. We thank you for considering our practice and we look forward to serving you. 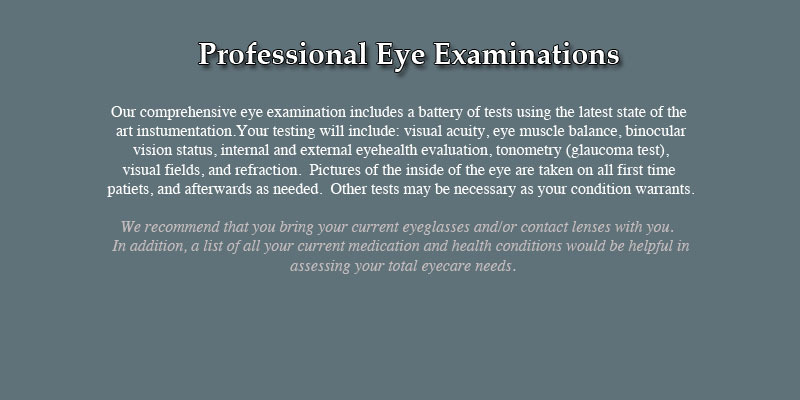 Below are links to the services we offer and we hope this helps you in your decision to let us take care of your eyes.